The Union Cabinet, chaired by PM Narendra Modi, approved the establishment of the “Fund of Funds for Startups” (FFS) by the Small Industries Development Bank of India (SIDBI) in June 2016. This fund was sanctioned for contribution to various Alternative Investment Funds (AIF) registered with the Securities and Exchange Board of India (SEBI). These AIFs were to extend funding support to startups and the move was in line with the Start up India Action Plan unveiled by the Government in January 2016. By 2017, multiple questions were directed to the government and it was alleged that the Fund of Funds was just another scheme announced on paper. However, the process of creating a fund, attaining a close and finally investing in startups is a time-consuming process that requires careful review. The Fund of funds was created under the Startup India Action Plan. 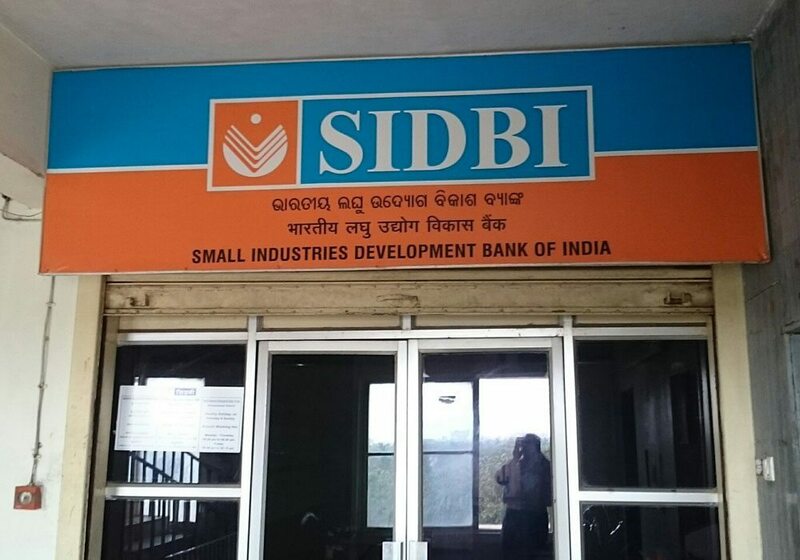 In May 2015, the Reserve Bank of India allocated INR 10,000 Cr to the Small Industries Development Bank of India (SIDBI) in order to set up a VC fund to attract private capital for startups. In December 2015, the Union Cabinet cleared the Fund of Funds for Startups under the SIDBI for contribution to various VC funds registered with the Securities and Exchange Board of India, as part of the Startup India Action Plan. The money allocated for the development of startups will be spread over two finance commission cycles (14th and 15th viz. till 2025), based on progress under the scheme. As per a recent report released by DIPP and SIDBI, the Government of India released the first tranche of about $77 Mn (INR 500 Cr) on March 30, 2016 and the second tranche of about $15.4 Mn (INR 100 Cr) on March 10, 2017. A total of about $93.4 Mn (INR 600 Cr), till date. As per a statement by the SIDBI, the Fund of Funds was launched to motivate alternative invest funds (AIFs) to float schemes that will invest exclusively in startups. With difficulties expressed by the industry in this regard, the government is re-examining the issue. In order to attract private capital in startups, the Fund of Funds takes equity in AIFs that invest in startups. The AIFs then raise their full corpus from other investors. These AIFs are supposed to invest in startups, in categories such as Internet of Things (IoT), artificial intelligence, healthcare, consumer media, fintech, data analytics, cyber security, digital media, machine learning, agri-related businesses and more. The Fund of Funds does not fund the startups directly. As manager of these funds, the SIDBI has formulated a Venture Capital Investment Committee (VCIC) which includes external experts like Mohandas Pai, Sanjeev Bikhchandani, Saurabh Srivastava, H.K.Mittal, Prof. Vaidyanathan, Kiran Karnik, etc. To avail funds from the corpus, an eligible VC fund has to make a presentation before the VCIC. After raising the first closure of the fund, the AIFs will look to select startups for investments. Once a startup is deemed eligible for a fundraise, all investors in the AIFs will be asked to release their share so that funds can be disbursed to the selected startups. Under the FFS, as of March 31, 2017, SIDBI has committed about $96.5 Mn (INR 623.50 Cr) to 17 Alternative Investment Funds. The corpus of these 17 funds is about $1.18 Bn (INR 7,675 Cr) and, out of the committed amount, it has disbursed about $5.2 Mn (INR 33.63 Cr) till March 31, 2017. The AIFs that are funded under FFS include Kae Capital Fund II, Orios Venture Partners Fund II, Saha Fund Scheme I, Kitven Fund III, Unicorn India Ventures Fund I, Idea Spring Capital – Future Now, Pi Ventures Fund I, Ventureast Proactive Fund II, Omnivore Partners India Fund 2, Parampara Early Stage Opportunities Fund I, Ivycap Ventures Trust Fund II, IAN Fund I, Aavishkar Bharat Fund, Stakeboat Capital Fund I, Stellaris Venture Partners Fund I, Oorja Capital, and Chiratae Trust. India Aspiration Fund (IAF) launched formally by Finance Minister ArunJaitley in August 2015. ASPIRE Fund focussed on agri and rural enterprises. INR 200 Cr on behalf of LIC. AIFs have a long investment/divestment cycle of 7-10 years, with investments beginning up to 6-9 months (or longer) after an AIF gets approval from the SIDBI and scales gradually thereafter. In the next 12 months, it is expected that about INR 1,200 Cr is expected to flow into selected startups. In March 2017 the Union Cabinet approved proposals with regard to the Fund of Funds. As per the new approval, the AIFs supported by FFS shall invest at least twice the amount of contribution received from the FFS in startups qualifying as per the DIPP criteria. Also, the new proposal states that if the amount committed for a startup in whole has not been released before it ceases to fall under the definition of a startup as defined by DIPP, the balance funding can continue thereafter. The move may make sense because, till date, the allocated funds have not been exhausted. And the Government will increase its contribution to Fund of Funds substantially in 2017-18 and, thereafter, as per the progress of utilisation of funds which typically will increase rapidly with time. In such a situation, if the AIFs are not presented as a lucrative option for venture funds to contribute the remaining corpus, the aim with which the fund was made will seem like a distant dream.